Detailed descriptions and pricing for our services are listed below. Let us know what areas are troubling you and we will customize your massage. You will feel renewed and ready to go after a visit with us. 5 star customer reviews here. Deep Tissue Massage targets the deep tissue structures of the fascia and muscles, referred to as connective tissue. Of the many types of massage, deep tissue focuses on the release of muscle tension and chronic knots. Deep Tissue Massage uses many of the same movements and techniques as Swedish Massage; however, the pressure generally will be more intense. 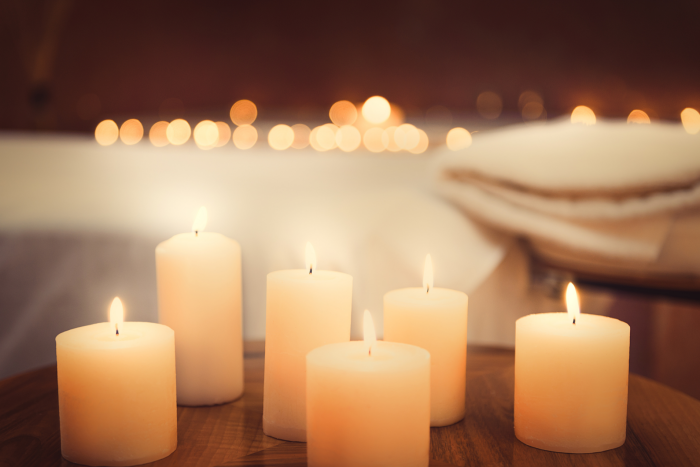 The term "Swedish Massage" refers to a variety of techniques specifically designed to relax muscles by applying pressure to them against deeper muscles in bones, and rubbing in the same direction as the flow of blood returning to the heart. It enhances the nerves, muscles, and glands, as well as stimulates the skin. It reduces stress, both physical and emotional, and is adjusted in a regular program for stress management. It also has many specific medical uses. Deep cross-fiber friction massage is intended to maintain mobility, range of motion and reduce scarring within the soft tissue structures of ligament, tendon, and muscle after an injury. 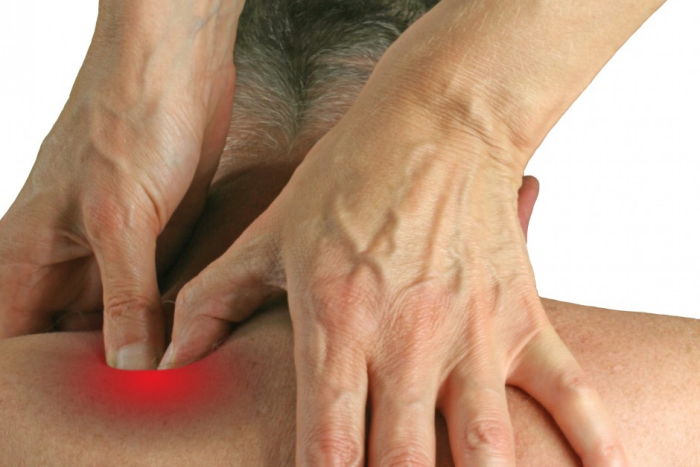 Trigger Point Therapy focuses on the release of the tension around specific nerve centers found throughout your body. It is great for relieving cramped and overused muscles. Sports Massage is a specific and more focused form of massage that is typically used before and after athletic events. The benefits of Sports Massage include physical effects such as circulating blood and lymphatic fluids, stretching muscle tissue and breaking down scar tissue. There are physiological effects such as reducing pain and relaxing muscles, and psychological effects which include reducing anxiety levels. Pregnancy massage focuses on addressing the special needs of expectant women. Specially designed massage tables, cushions, and side-lying postures are used to prevent putting pressure on the abdomen. Stretching improves flexibility and increase range of motion. While compression improves circulation, which nourishes cells and improves waste elimination. Relief for tight muscles (knots) and other aches and pains. A synchronized massage where two therapists work on you at the same time, mirroring each others' movements. Smooth stones are heated and then lubricated with oil or essential oils, the therapeutic effects of heat are used to relax muscles more deeply. Used as an extension of the therapist's hands, the use of massage stones induces deep relaxation and provides a unique experience many find to be tremendously calming and centering. Read our 5 star customer reviews here.